Intravenous therapy is amongst the most widespread treatments in the medical treatment. More than 60% of all patients in hospital receive intravenous therapy. One of the common downsides of this therapy is the effect on the patient comfort: in order to wash or shower, an adequate shielding of the intravenous exit site is mandatory. Due to the lack of adequate solutions, most hospitals do not allow patients to wash while connected to an intravenous catheter. When showering is allowed, the time spending of hospital staff in assisting patients to shower represents significant costs. 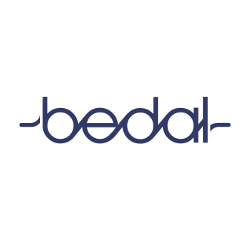 Bedal develops solutions to allow patients to shower autonomously with a connected intravenous catheter, thus increasing patient comfort and reducing the time and material cost of hospitals.